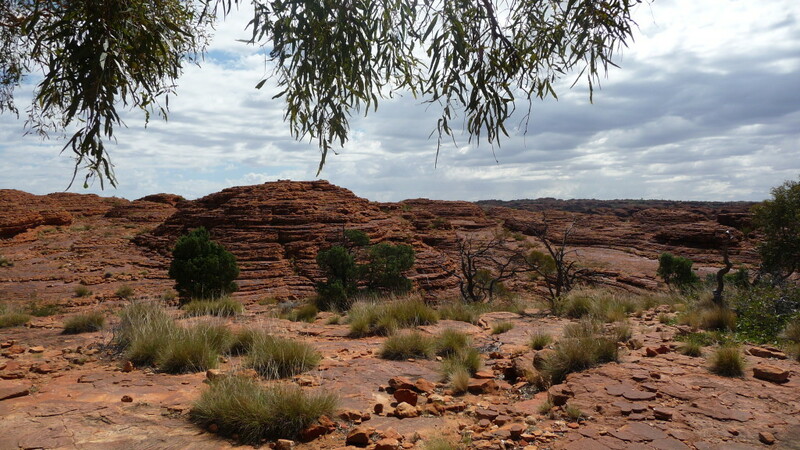 We were looking forward to visiting Kings Canyon and weren’t disappointed. 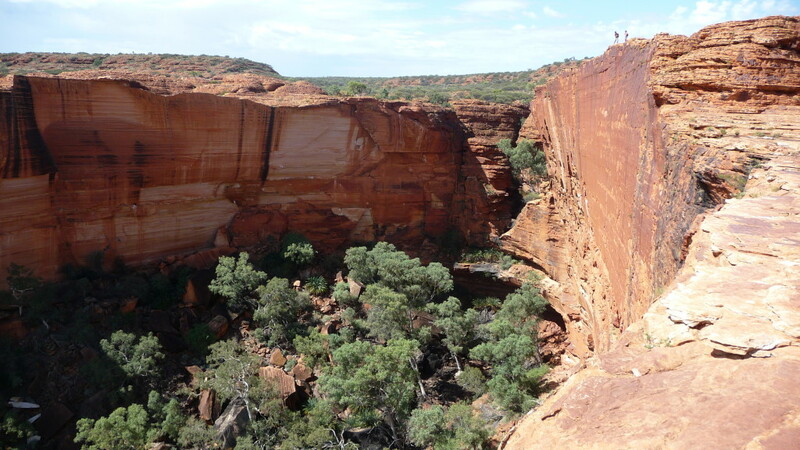 The Rim Walk is often regarded as equal, if not better compared to the walks at Uluru or Kata Tjura. 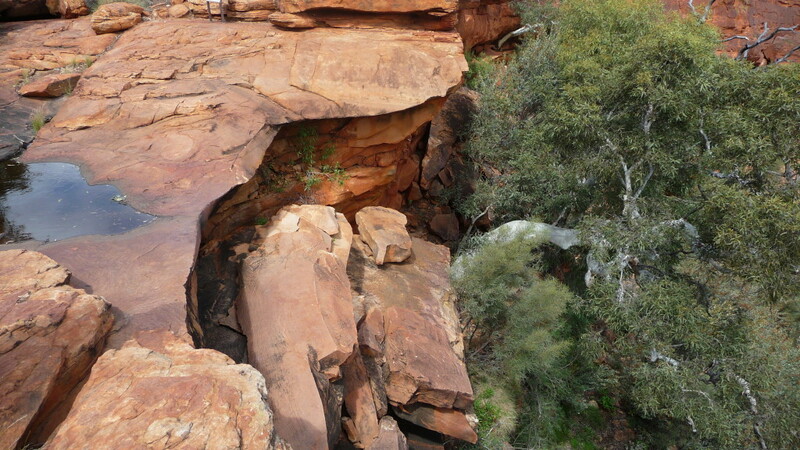 The best way to experience Kings Canyon is on foot on the well defined walking tracks. 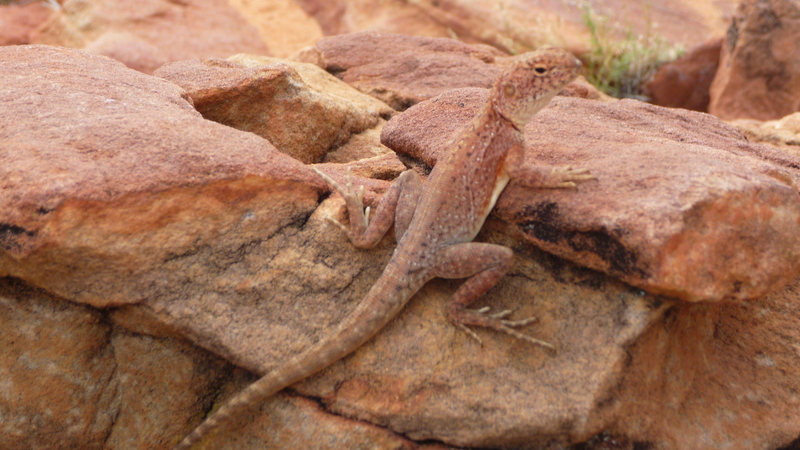 There are over 600 species of plants, 100 bird and 60 reptile species found in the rocky escarpments and water holes. Along the rim walk, you will come across the dome formations of The Lost City where rain and wind has carved the Mereenie Sandstone into fascinating pathways across the 350 million year of plateau. 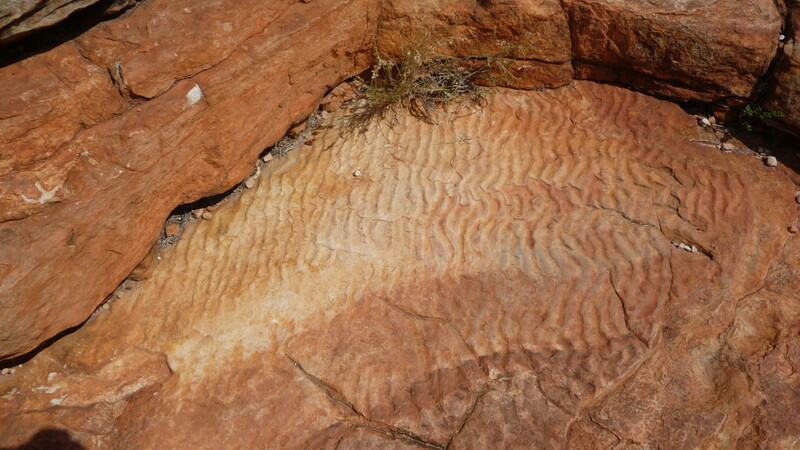 You will also come across the smooth sandstone that has ripples on it which was formed when the area was covered by in inland sea. 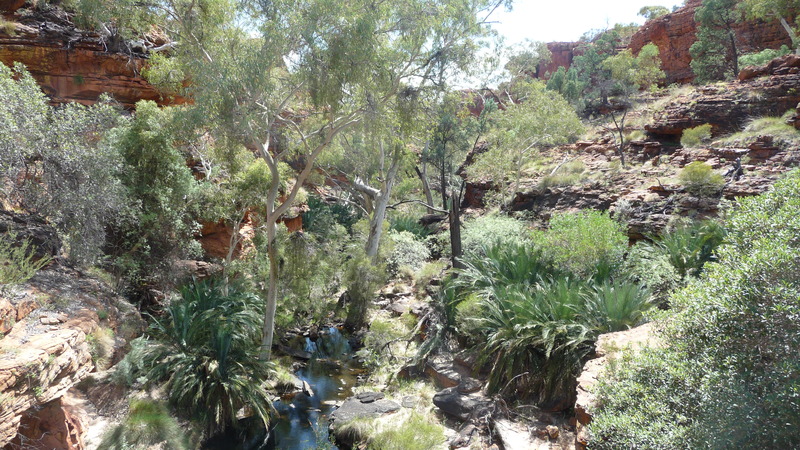 in 1872, Ernest Giles came across Kings Canyon where he found a beautiful gum tree lined creek with clear pools of water, lush vegetation, including Cycad Palms and overshadowed by sheer sided cliffs. Giles was on his way from Lake Amadeus which was nothing like he had just discovered. Ernest Giles named Kings Creek after one of the expedition financiers, Fieldon King which gave rise to the name Kings Canyon. The southern Arrernte aboriginals had drank from the water for thousands of years and used the area for ceremonies and hunting. In the 1960’s, Jack Cotterill opened up the area for tourism dragging lengths of railway line behind a modified Dodge Weapons Carrier to make the tracks to the Canyon. The Cotterill family owned and ran accommodation at Wallara 60kms away from Kings canyon until the recent closure. Jack Cotterill and his wife Elsie and sons John and Jim left England and came to Australia in 1952. In 1960, Jack traveled with his son Jim to Kings Creek, the last 80 kms of which was through creeks, gullies and ranges as there were no roads in the area in the 1960’s. He returned to Alice Springs, sold his business and set out to establish a tourist center in Kings Canyon. By the end of the year they completed the road and had erected a building to accommodate 20 people. This road has made it possible for so many people to visit Kings Canyon today. They called it Wallara and embarked on a 16 year association with Kings Canyon. Jim also played an important part in setting up permanent accommodation at Uluru. After John’s death in 1976 his son Jim continued to run Wallara Ranch for many years and in 1990 unsuccessfully negotiated his lease renewal. Instead of handing over the building, he went into Alice Springs, hired a bulldozer and returned to his family home of Wallara. He then proceeded to knocked it down, dug a huge hole and buried it!! Jim now runs “Jims Place” Stuars Well Roadhouse to the south of Alice Springs where until recently could sing along with Dinky the Dingo. The Canyon Walk (6 km loop Approx. 3-4 hrs duration) This walk begins with a steep climb to the top of the Canyon, then follows the Canyon rim around before descending to the carpark. 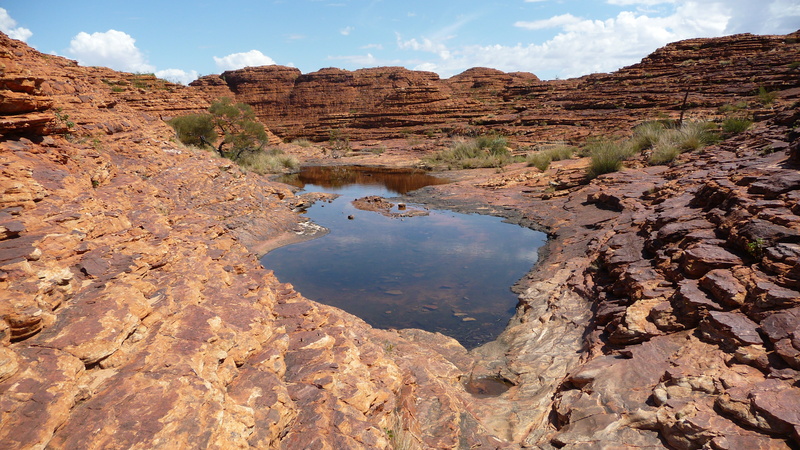 Approximately half way along the walk is the ‘Garden of Eden’, an area that consists of cool waterholes. This walk requires a medium to high level of fitness with some strenuous sections. Extreme care should be taken in the hotter months (Sept – May) when walkers should consider other shorter walks as alternatives during the middle of the day. The Kings Creek Walk (2.6 km return Approx. 1 hour duration) This walk is along Kings Creek ending at a lookout point, then returns by the same route. It can be rough underfoot, so sturdy footwear is essential. Information signs on the Aboriginal cultural uses of the area are located at several points along the route. This walk has assisted wheelchair access for approximately half the walk and the remainder is suitable for walkers of all ages. The Giles Track is a 22km overnight walk traversing the top of the range from Kathleen Springs to Kings Canyon with an entrance/exit point at Reedy Creek/Lilla. Careful planning and preparation is required for this walk. The Kathleen Springs (2.6 km return. 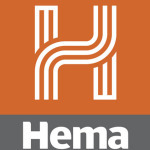 Approx 1.5 hours duration) This walk is recommended for families and visitors with limited mobility. Signs along the track tell the story of centuries of Aboriginal culture and the recent cattle industry. 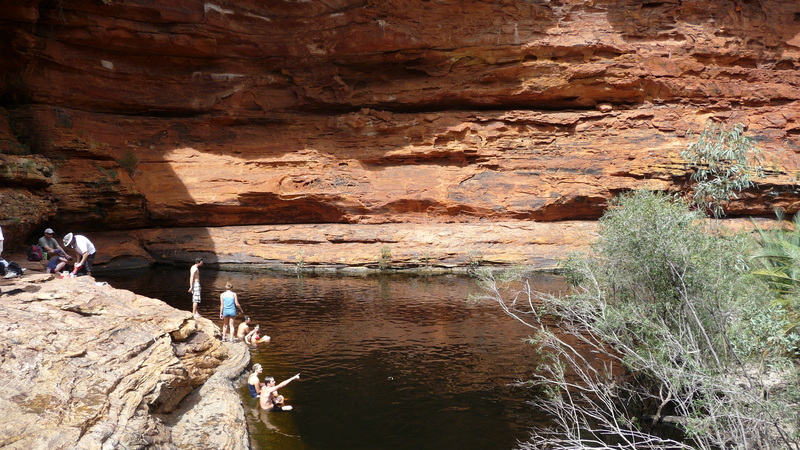 It leads to a spring-fed waterhole at the head of Kathleen Gorge. – at the top of the northern climb. 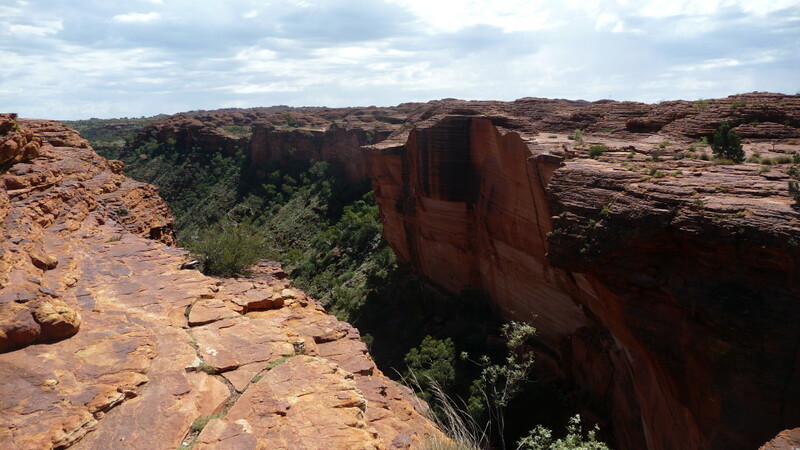 Kings Canyon is situated in the George Gill Ranges about 330km by road south west of Alice Springs and located in the Watarrka National Park. 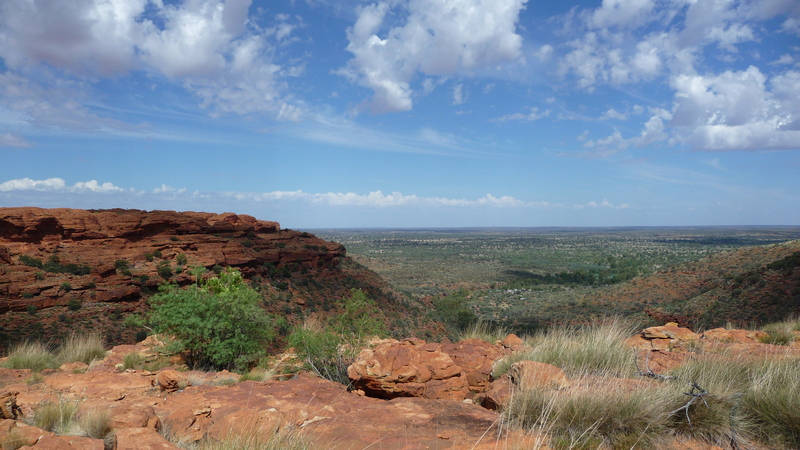 Kings Canyon is accessible all year round via the Stuart Highway via Luritja Road from Yulara and Lasseters Highway. The more scenic and slightly adventurous road is the Mereenie Loop through the West MacDonnells or the Ernest Giles Road (4x4s only). The Mereenie Loop Road route is recommended for 4x4s only, however you will come across the odd Bus or conventional vehicle while you travel this dirt road. A permit is required to travel this raod as it winds through Aboriginal Land. The permits can be purchased for a few dollars at Hermannsburg, Kings Canyon or the Central Land Council offices in Alice Springs. The best time to visit is in the cooler months between April and September as summer temperatures can be extremely hot. We visited in April and still got a few days of 35 degrees celcius. 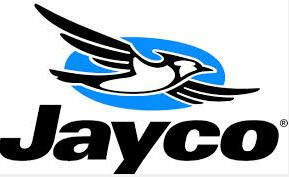 There’s 2 places you can camp while your visiting Kings Canyon, Kings Creek Station and the Kings Canyon Resort. 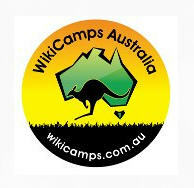 Unfortunately there is no camping within the Watarrka National Park which is disappointing as many visitors would like to bush camp in the National Park. Kings Creek Station is a working Camel farm come tourism enterprise that offers down to earth accommodation close to the Watarrka National Park. If your fortunate enough like we were, Ian Conway, who is the owner of the station will join you for breakfast in the cafe. Ian and his wife Lyn established the Kings Creek Station in 1981 and have setup the popular Safari Cabins as well as offering powered and non powered campsites. 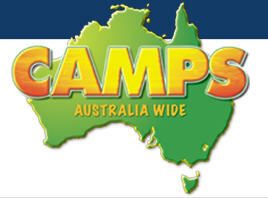 The other camping option is Kings Canyon Resort and you can read our full review here. It’s advisable not to drink the water in the Garden of Eden swimming hole. I’ve heard some guides even advising people not to swim there because of bacteria that could be in the water. My advice is to have a swim, perhaps just keep your mouth closed and don’t swallow any of the water. Make sure you take plenty of drinking water as there is no suitable water when doing the rim walk. There is drinking water and toilets at the car park. 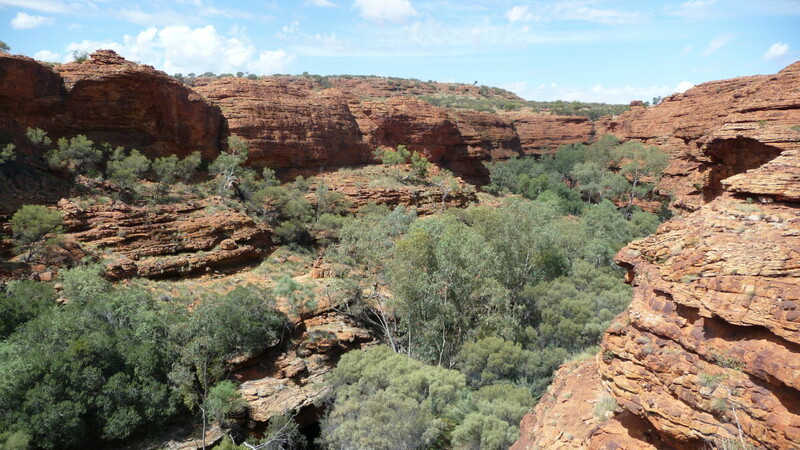 Take sunscreen and a hat when doing the walks at Kings Canyon.